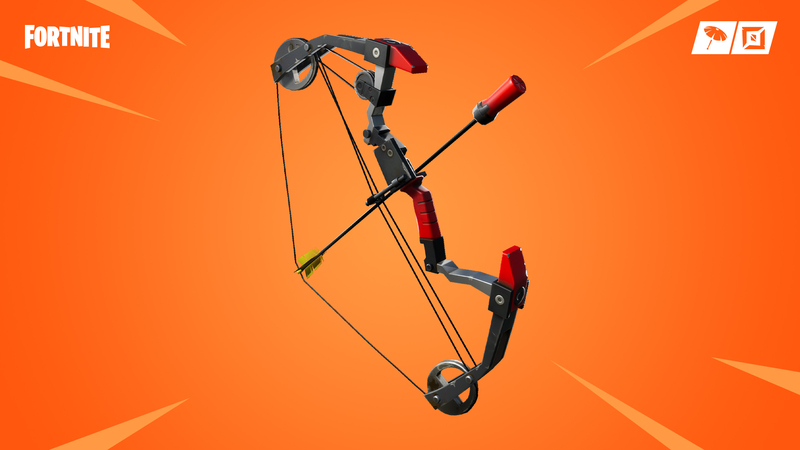 Week 6 of Fortnite is here, bringing with it the new Boom Bow and the accompanying Limited Time Mode “Sniper Shootout”. Of course, Week 6 has also brought with it a fresh new batch of challenges to help you unlock sweet, sweet loot. As you might’ve expected the new Boom Bow is part of the challenges this week, along with 6 other tasks that are more fun than usual. You’ll have a blast (literally) completing these! Some of the week 6 challenges are for Battle Pass owners only. To get a Battle Pass, you need V-Bucks. We have a way for you to get discounted V-Bucks by using the cards available in the Top-Ups section of our webstore. Or you can get V-Bucks directly for Xbox One and PS4. Follow those links if you want to save yourself some money. This week, the developers have added cute little animal structures (made out of building materials) around the island. The three structures have been noted on the map above. The white star is for the rabbit, the pink arrow is for the pig and the yellow triangle is for the llama! 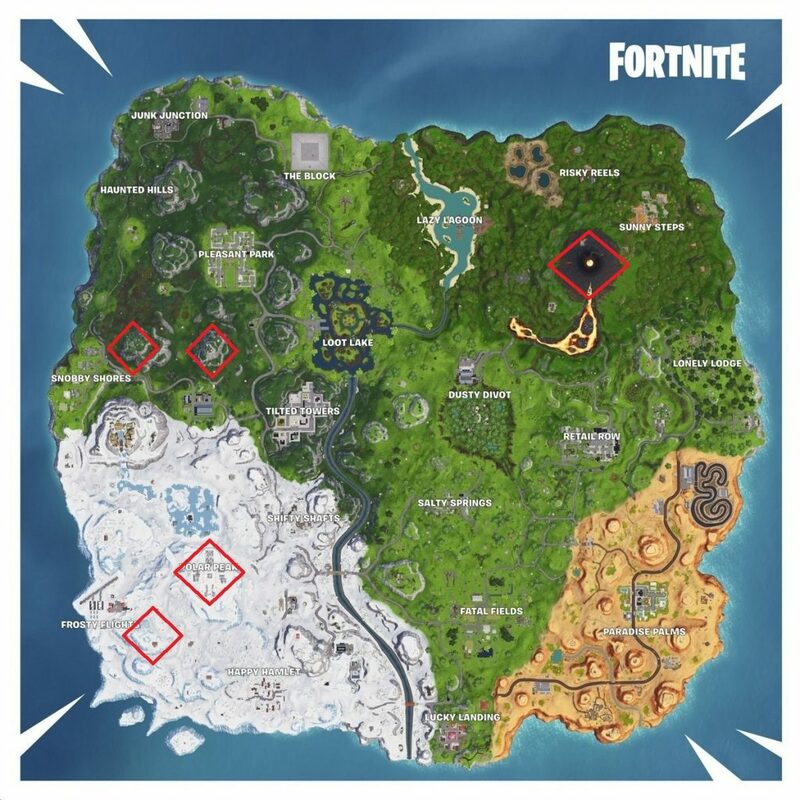 As you might expect, Polar Peak and the massive new volcano are part of the 5 highest points on the Fortnite map this season. But, where are the other 3? We’ve marked the locations on the map above! 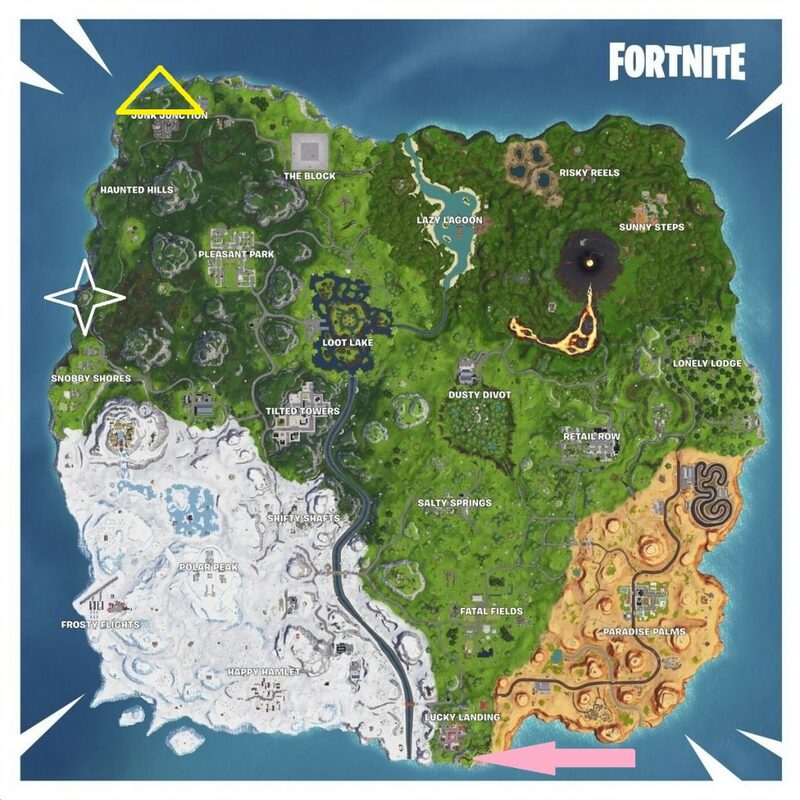 The 5 highest elevations are located on the mountain near Frosty Flights, the peaks northeast of Snobby Shores, Polar Peak, and of course at the top of the volcano. As you can see in the image above, the “knife” indicating where to search doesn’t look much like a knife at first glance. 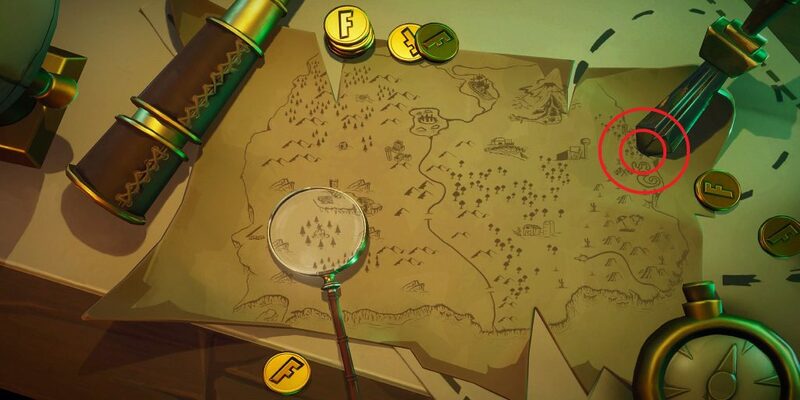 But, moving past that, you’ll also notice that this “knife” is indicating a location just north of where the desert biome of Paradise Palms ends (and just south of the abandoned mansion near the coast). There, you’ll find a little circle of trees with the Battle Star you’re searching for in the middle! Which challenge do you think is the hardest this week, and which one is the easiest? Post your response in the comments below!